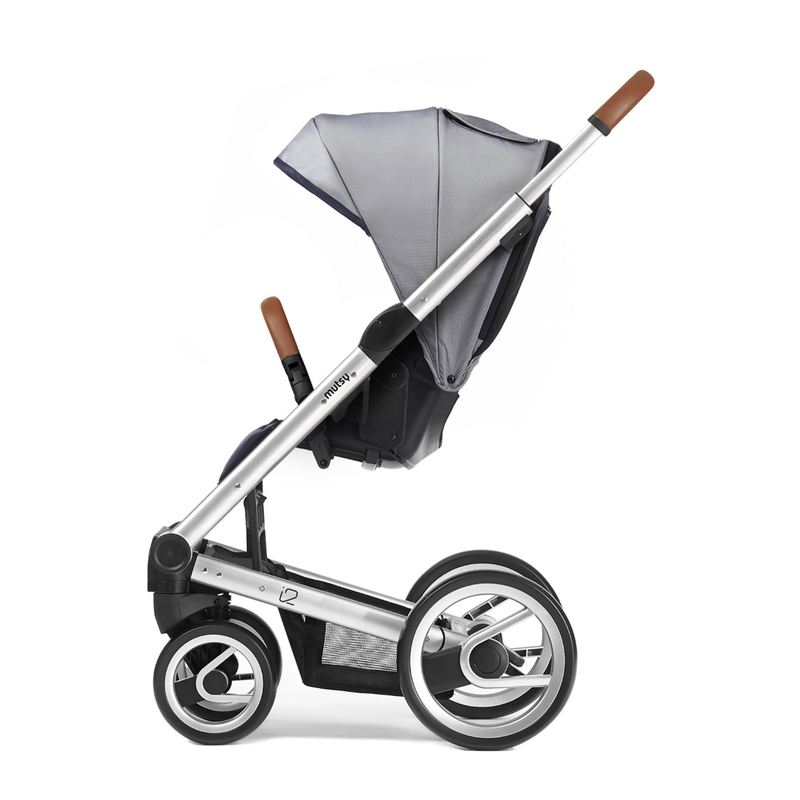 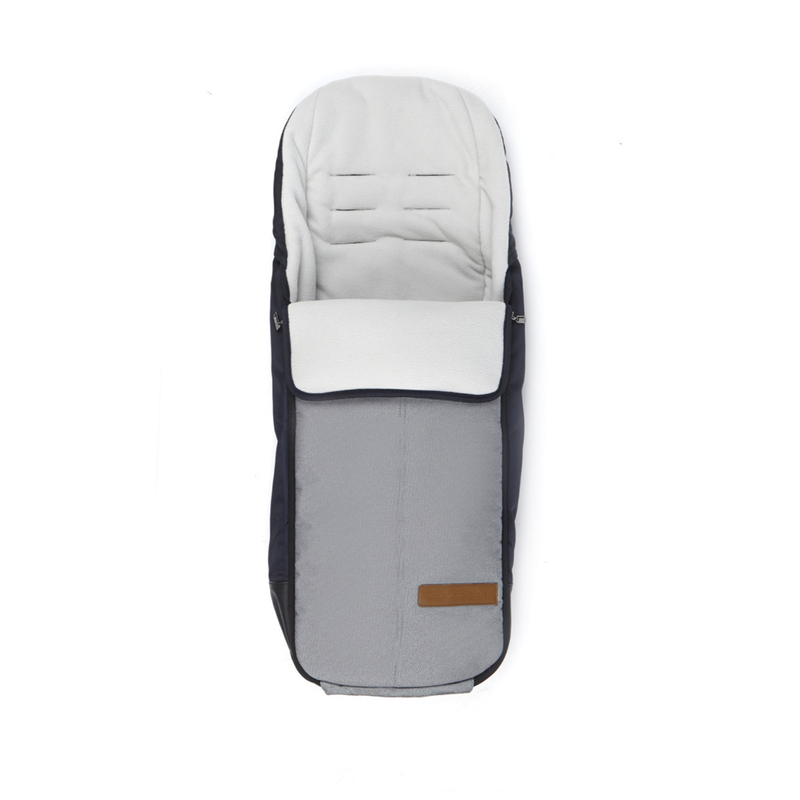 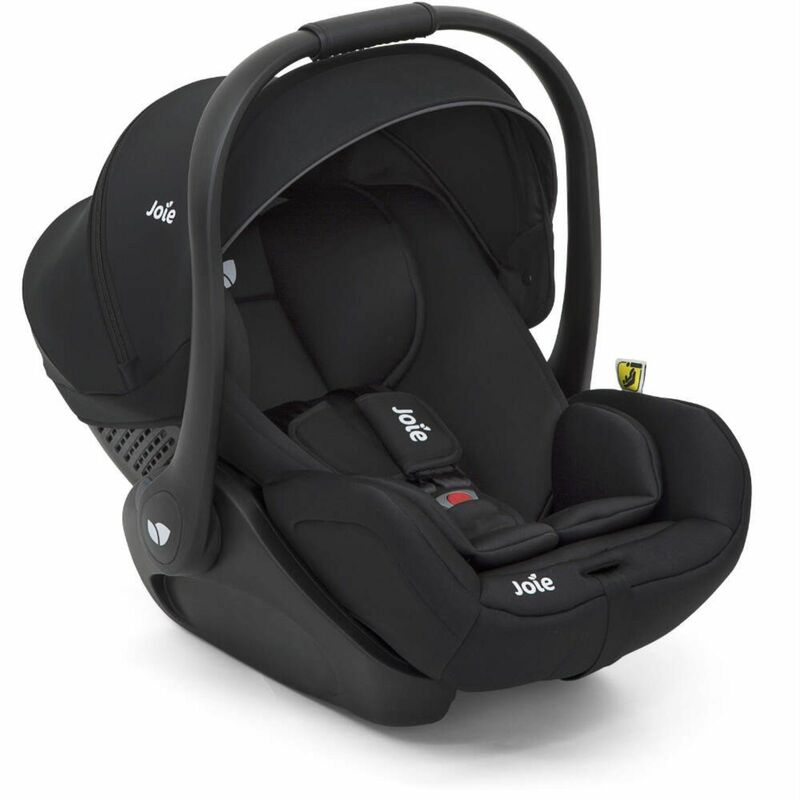 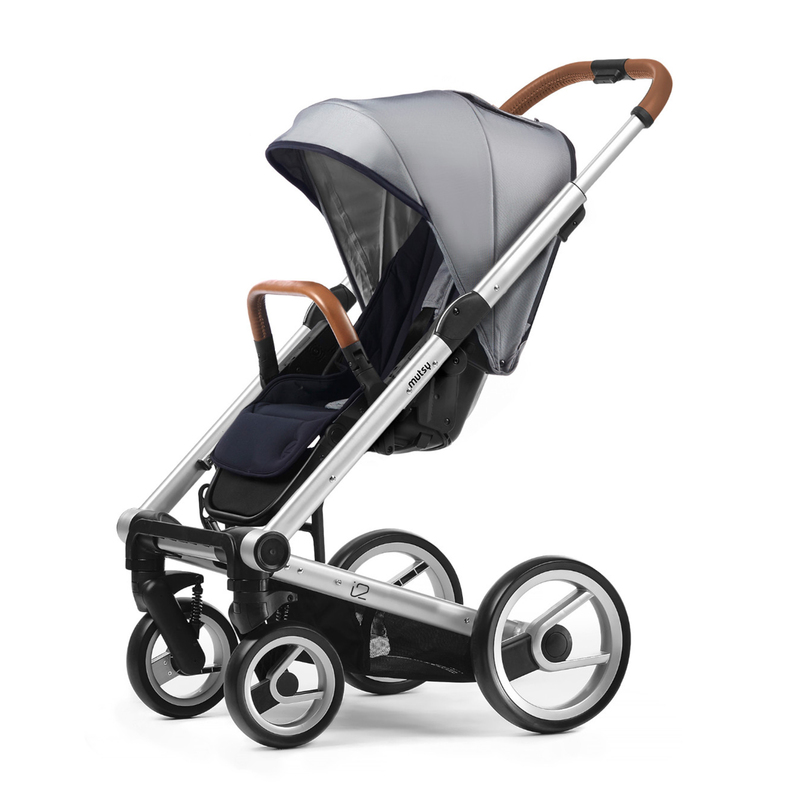 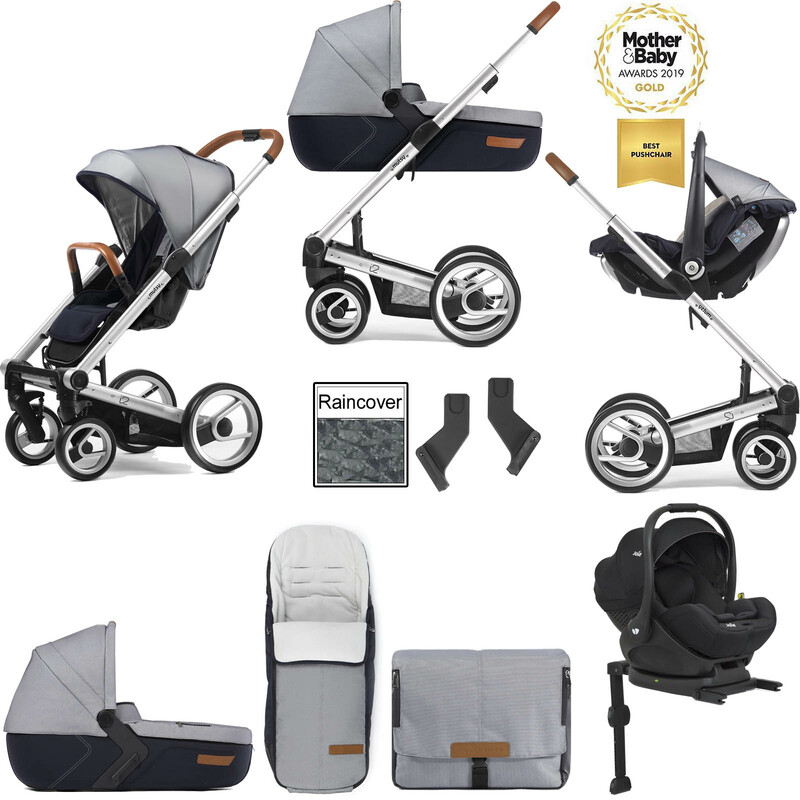 Included, comes the i-Level infant carrier car seat from Joie. 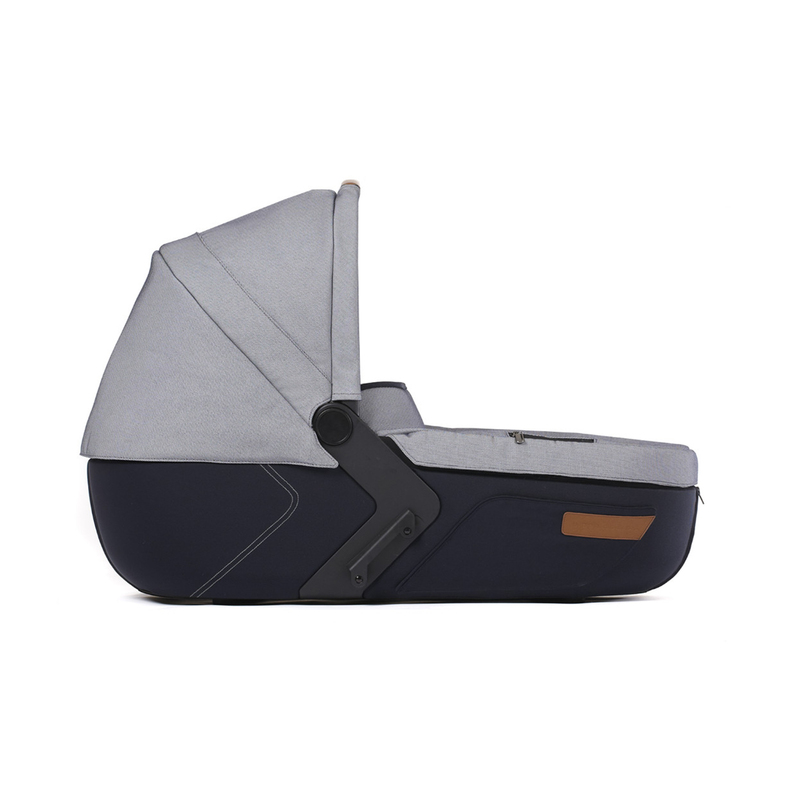 Classified as i-Size, it is suitable for children from birth until they reach 85cm or 13kg. 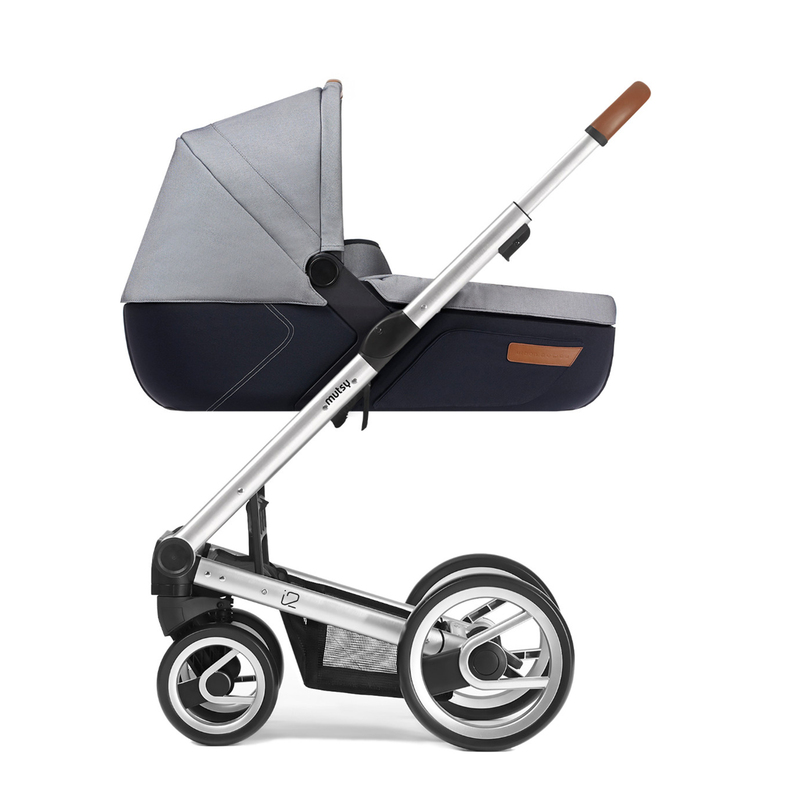 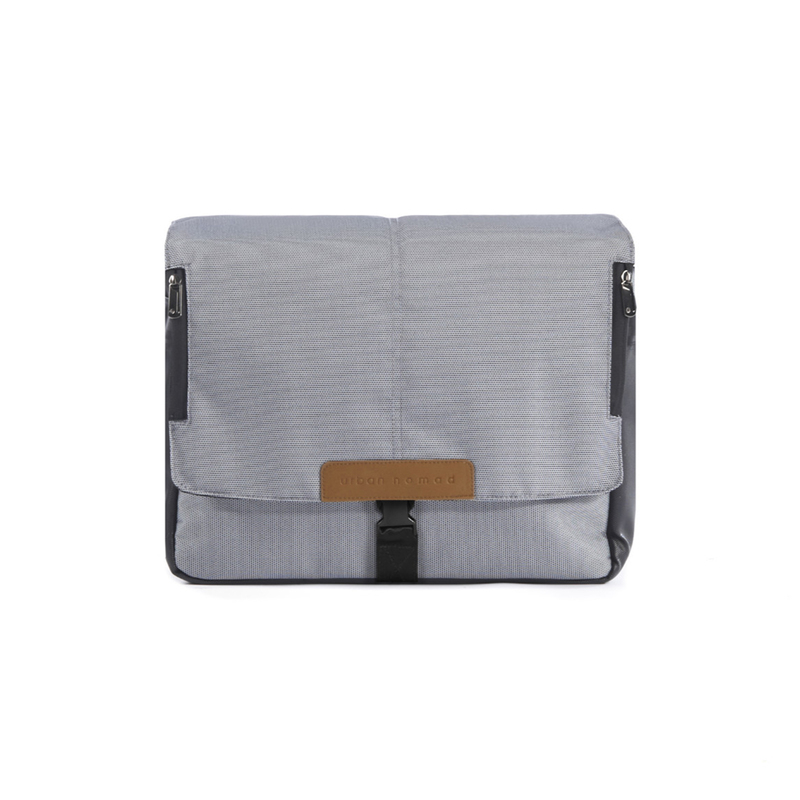 Emphasising ergonomics and flexibility, a trendsetting design that is compact, lightweight and easy to store and with natural colours and trendy leather finishing, this URBAN NOMAD edition meets all demands. 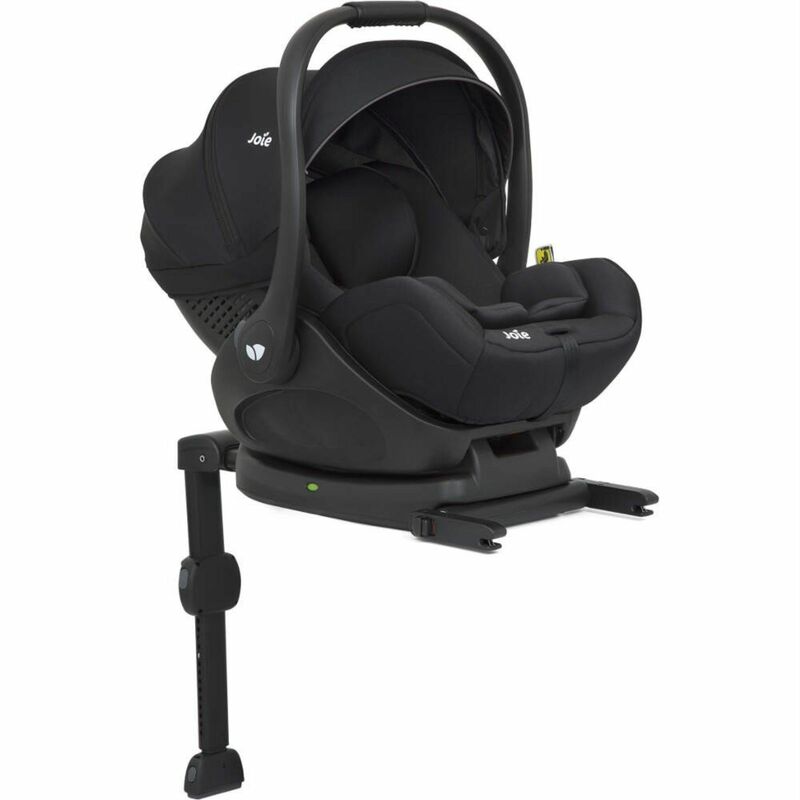 Please note - The image of the car seat on the frame is for illustration purposes only.